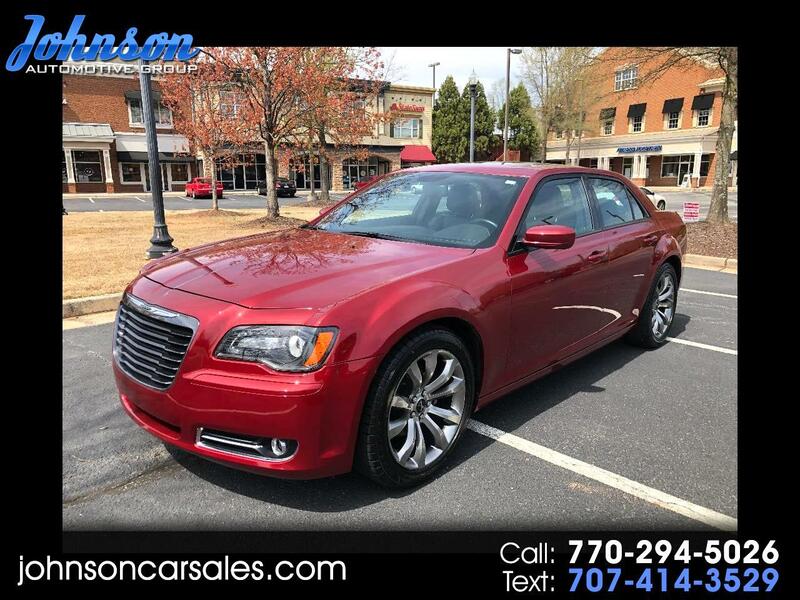 Used 2014 Chrysler 300 S V6 RWD for Sale in Duluth GA 30097 Johnson Automotive Group, Inc.
Pictures coming soon! This loaded Chrysler 300C S is in great shape inside and out. Loaded with navigation, panoramic sunroof, back up camera, heated seats, new tires with 20'' alloy wheels, aux port, hands free wireless, and much more. If you have any questions please contact us at 770-294-5026 or 770-495-8400. Visit Johnson Automotive Group, Inc. online at www.johnsoncarsales.com to see more pictures of this vehicle or call us at 770-294-5026 today to schedule your test drive.